Asset Point installations include a series of services that update the platform with current data from your IT infrastructure and technology. Once this baseline of information is developed, we offer on-going maintenance services to ensure information is accurate and verified. 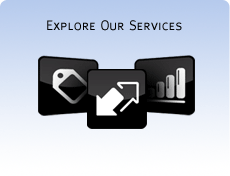 We offer a selection of services that develop and maintain the processes in which your IT Services are delivered. By integrating Asset Point with other IT management systems that provide additional data, you can truly take full advantage of all the Asset Point platform has to offer. Gather, track and publish real-time data on the technology being impacted. Value and track your IT assets with a complete IT asset audit. Total control of relocations with best practices and certified experts. Manage and control the merging of people and their assets. Leverage asset information to achieve fiscal accountability. 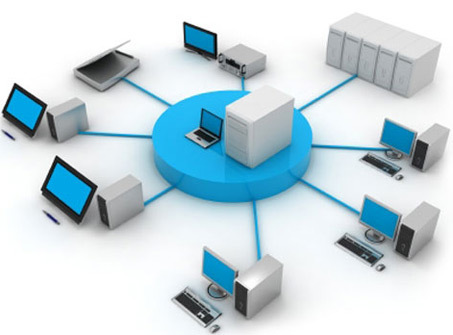 IT Services delivery requires effective Business Process Management. Develop and execute your project with advice from IT experts. Leverage data from multiple systems with system integration. Define your resilient and scalable contingency plan. Optimize your IT Service delivery.